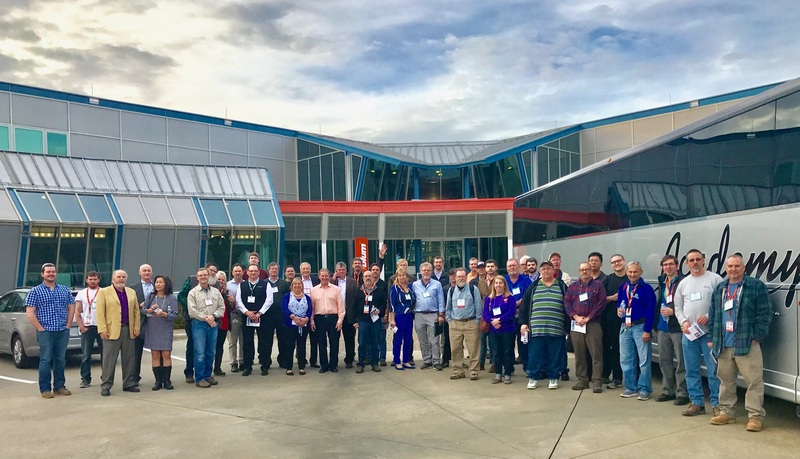 TACMOMA, WA -- APA launched its first mobile application for Android devices this month, expanding its offering of mobile Apps for building professionals. The APA Product Report App, previously released for iPad, iPhone, and iPod touch devices, is now available for free download from the Google Play Store and Amazon’s Appstore for Android. 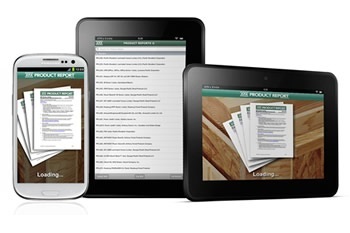 The APA Product Reports App provides quick access to the APA reports that document engineered wood products’ conformance with codes and standards. Users can search for APA Product Reports by keyword, report number, or browse through a list of active reports. The app also provides users with direct access to the APA Product Support Help Desk by phone or email. In the first three quarters of 2012, close to 15,000 APA Products Reports have been downloaded from APAWood.org/productreports. The reports assist building officials and design professionals in determining a product's compliance with building codes and national, international or industry recognized standards. 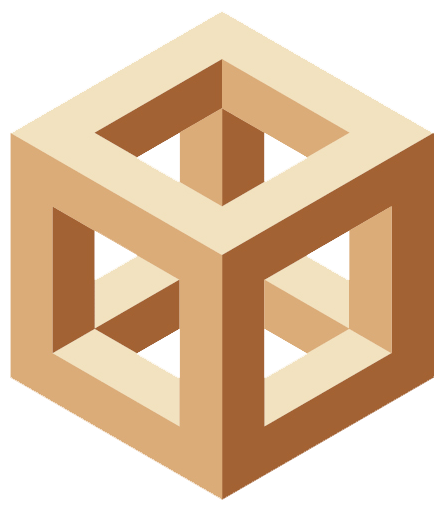 APA issues the reports for engineered wood products -- including plywood, oriented strand board (OSB), glulam, I-joists, and structural composite lumber (SCL) -- that are manufactured under a quality program audited by APA. Source: APA - The Engineered Wood Assn.